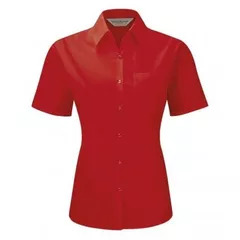 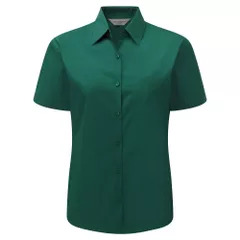 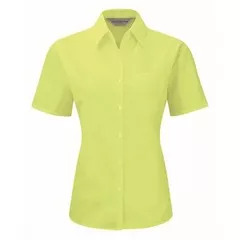 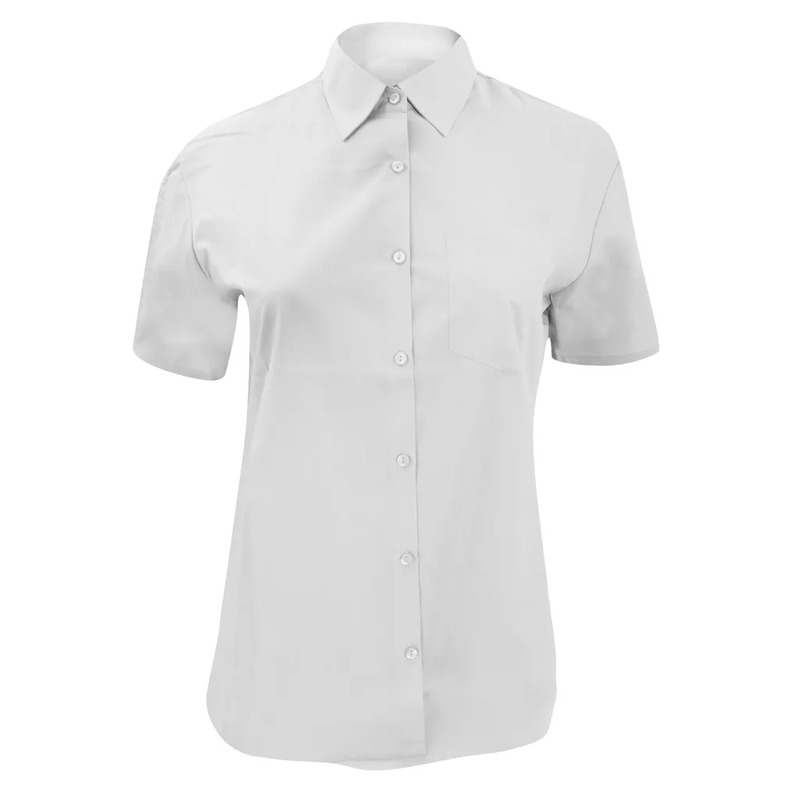 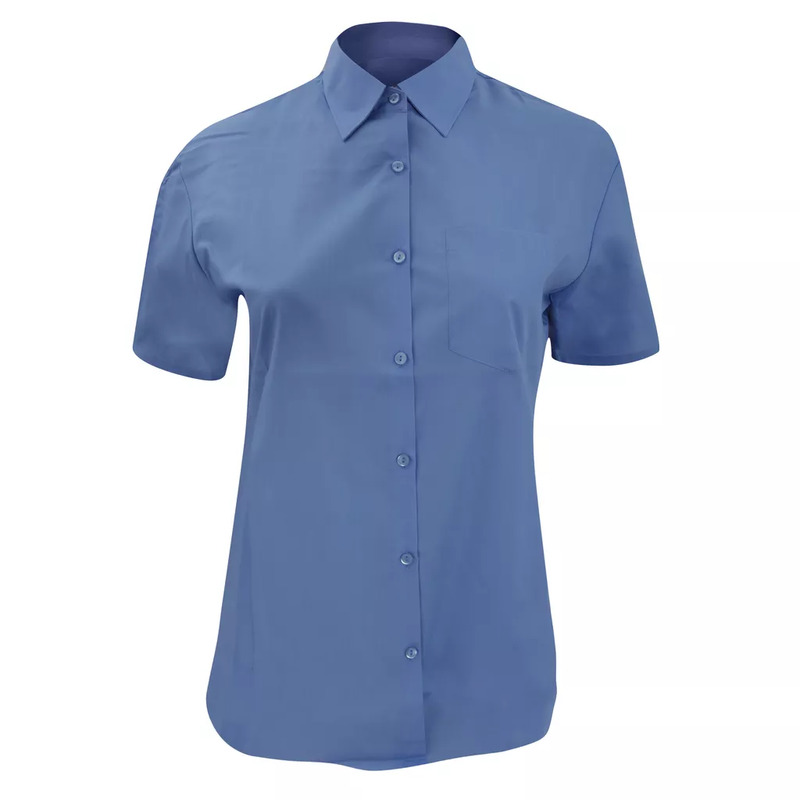 A fine poplin fabric in a classic ladies shirt design. Durable and ideal for hard-wearing applications. True easy care fabric requires minimum ironing. 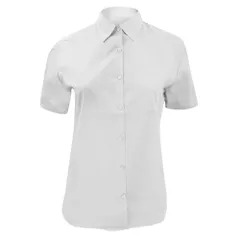 V-Shaped pocket over left chest. The elegant lightweight fabric is especially suited for finer embroideries. 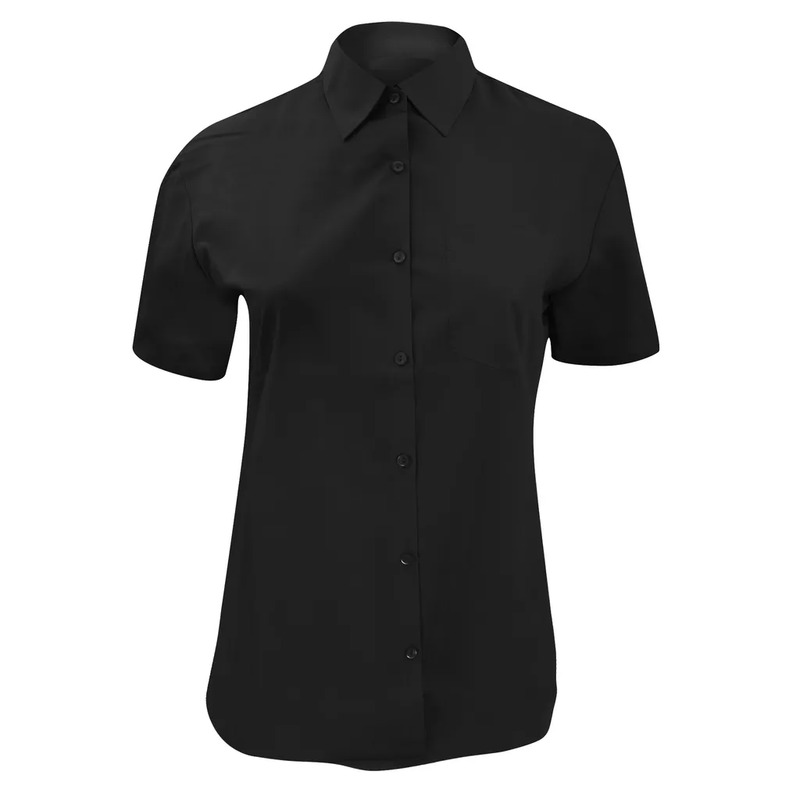 Also available in mens sizes, code 935M. 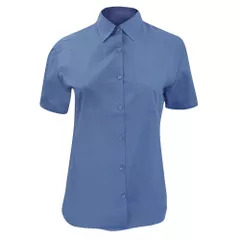 Fabric: 65% Polyester 35% Cotton Poplin.